industries. The ready availability of a wide range of products, time deliveries, consulting and know-how represents from more than 20 years the company’s competitiveness. Globalsider Srl offers a wide range of pickled, cold rolled, electrogalvanized, galvanized and aluminized of sheet plates. Globalsider Srl trades a complete range of pickled, cold rolled, electrogalvanized, galvanized and aluminized iron strips. The Company offers precision rolled triangular cross-sections for metal formworks. 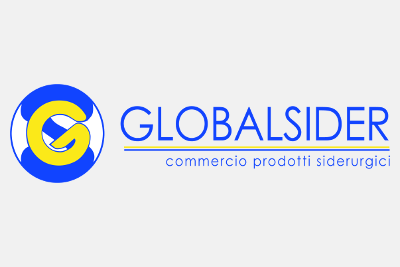 Globalsider Srl provides on iron strips the service of cutting and slitting. On sheet plates carries out workings of shearing and cutting, guaranteeing maximum precision of the material.